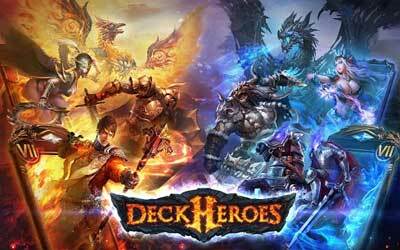 Previous version Deck Heroes 10.7.1 apk for Android will help you to downgrade or install older app easily. This is one of the best Role Playing apps. Added new Creatures: Crystal Drake, Silver Carp, War Mammoth, Emberghast, Abyss Walker and Diablo.